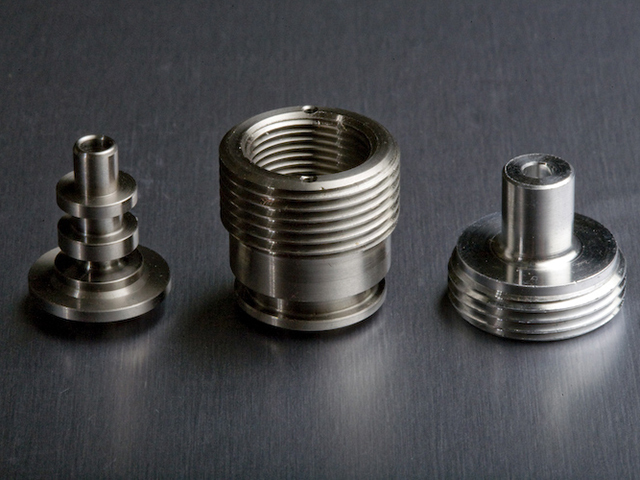 Originating in Switzerland in the late 1800’s to manufacture high-volume, precision parts for the Swiss watch industry, Swiss screw machining has evolved into a precision machining technology that produces critical parts and components for many industries and applications across the globe. 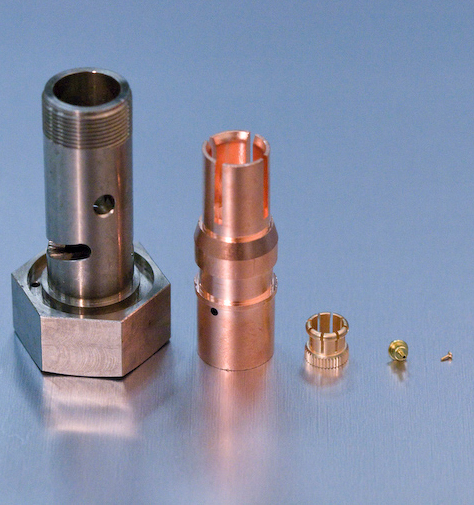 Capable of producing parts with very tight tolerances and fine surface finishes, and essentially the only process capable of producing parts in volume with very high length-to-diameter ratios, while maintaining very tight tolerances, Swiss screw machining has become a critical aspect of any industry that requires parts and components of that nature. 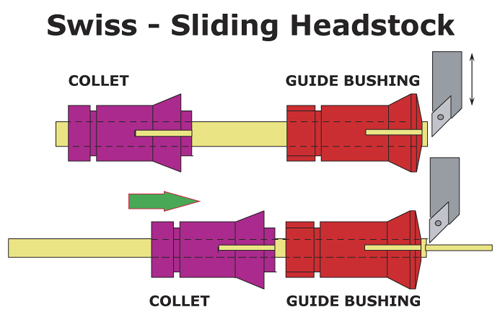 Swiss screw machines are defined by their unique machining process utilizing both a “sliding” head-stock feed and guide bushing. The sliding headstock allows both the tooling and the headstock to move simultaneously, and in conjunction with the guide bushing, allowing the actual machining to take place very close to the guide bushing where this support and minimized deflection provides the capability to hold tight tolerances on long, cylindrical parts, and to also create fine surface finishes. 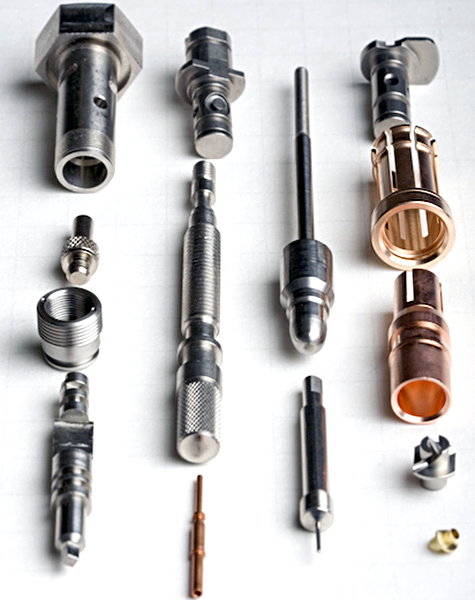 Over the years, these cam-driven machines were enhanced with various attachments that were integrated into the Swiss screw machine and allowed drilling, milling, boring, tapping, thread-whirling, knurling and other operations to be performed in conjunction with the primary turning operations, thereby allowing parts to be produced complete, or with a minimum of secondary operations. 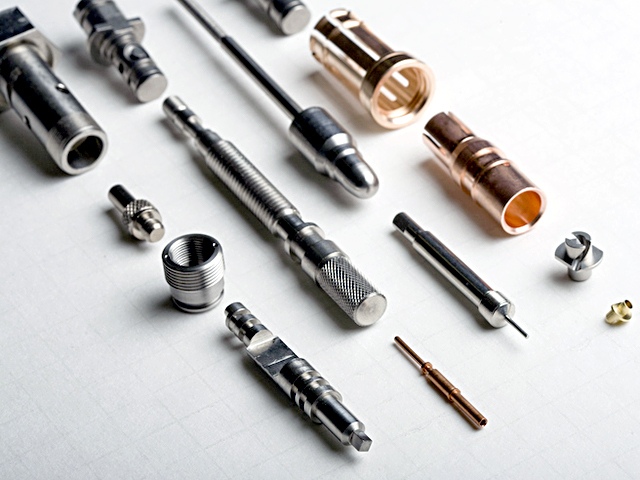 Technological advancements and the continued “miniaturization” of products have led to increased demand for the small, thin, tight-tolerance components that Swiss screw machines excel at producing. 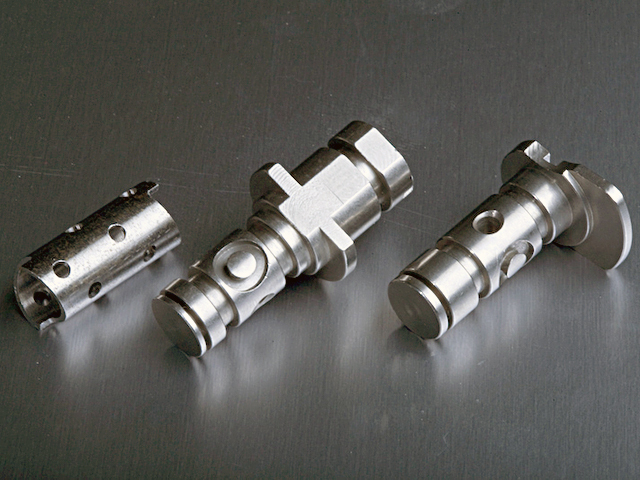 That progression has made Swiss screw machining a key aspect of many technologically advanced industries. 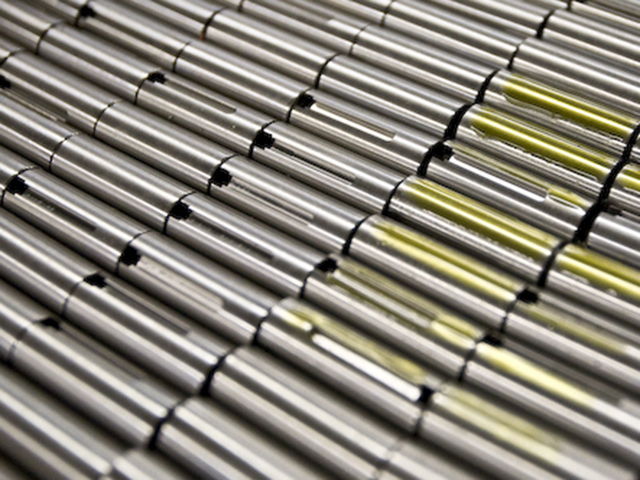 Our vision is to be North America’s leading source for Swiss screw machining by exceeding customer expectations through superior quality, service and delivery. 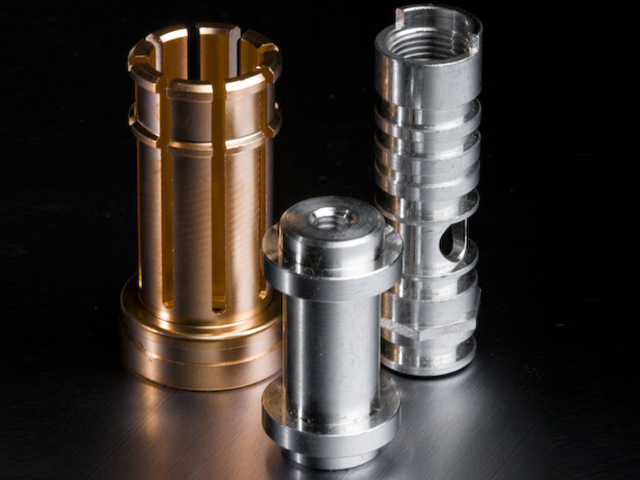 The Iseli Company is a world-class supplier of precision-machined components to a broad range of industries.